The Singapore Art Museum has appointed Starcom Singapore as its media partner for the upcoming Singapore Biennale 2016, Marketing has confirmed. The agency will be tasked to undertake advertising and media buying activities for the account and event, which will be held as a four month exhibition from 27 October 2016 to 26 February 2017. 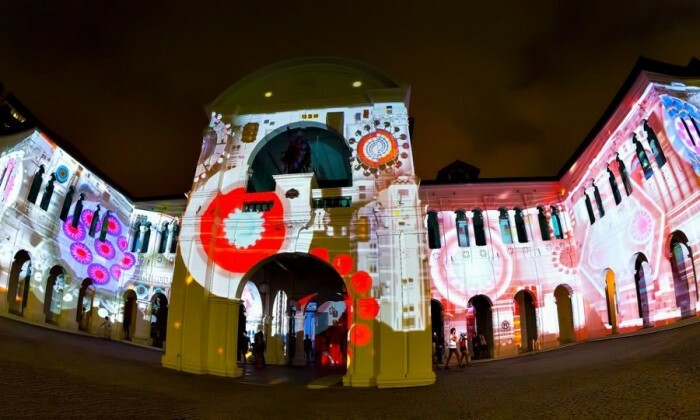 Singapore Biennale 2016 is organised by the Singapore Art Museum, and commissioned by the National Arts Council. The Singapore Biennale was established in 2006 as the country’s pre-eminent platform for international dialogue in contemporary art. It aims to place local artists within a global context and foster productive collaborations with the international arts community. “Our strategy demonstrated Starcom’s attention to detail and expert understanding of audience motivations and behaviours. We’re excited to lend our human experience planning expertise to help brands engage in meaningful and sustainable nation-building projects,” Patricia Goh, managing director Starcom Singapore, said. Starcom recently saw the exit of long-standing Southeast Asia CEO Jeffrey Seah. The brand has stayed firm on not revealing the identity of the social media agency behind the tweet. ..